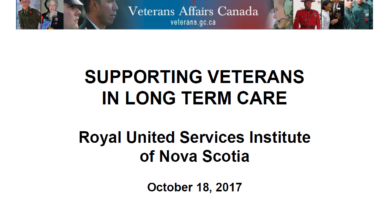 On May 10, 2017, as part of their Distinguished Speaker program, the Royal United Services Institute of Nova Scotia was privileged to arrange a presentation by Natasha Dilkie, MSc, titled “Human Remains Detection: Validity of Dog Training using Donated Human Remains in the Province of Nova Scotia.” The presentation was generously hosted by the RCMP at their “H” Division headquarters in Dartmouth and was well attended by RUSI(NS) members and guests including representatives of the Nova Scotia Medical Examiner Service (NSMES) and Halifax Regional Police. 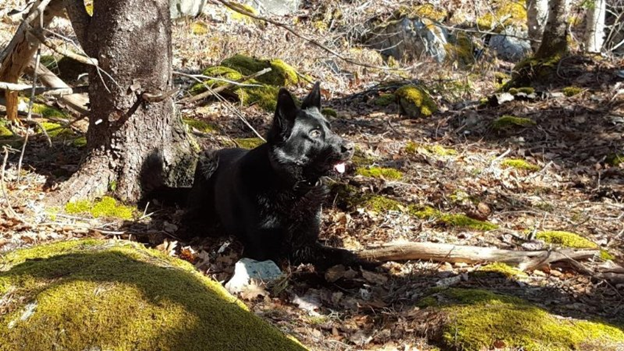 In cooperation with the NSMES and the RCMP, Natasha is pioneering Canadian research in the field of human remains detection (HRD) dog training. They are not the first who have worked with HRD dogs, also known as cadaver dogs, as there are other Canadian organizations with them. But with the help of RCMP dog handler Constable Brian Veniot and a six year old German Shepherd named Doc, they are Canada’s first team to be trained on donated human remains through the NSMES procurement program. Originally, Doc started his RCMP career at the Halifax airport sniffing for explosives. In 2014, he was picked for the new HRD program, spearheaded by NSMES, who had brought in the scientific and research expertise of Natasha. From the videos during the presentation, it is obvious that this remarkable dog is proficient at his work. As Natasha explained, other parts of the world such as the US or Europe have led the way with HRD/cadaver dog research and use for many years now. In the aftermath of 9/11, when the search and rescue canine units had done all that they could do, the cadaver dog units came in to help pinpoint human remains. These dogs are unsung heroes who provide grieving families with closure after the tragedy of losing a loved one. Although rare, a need for the same capability is required in Canada. 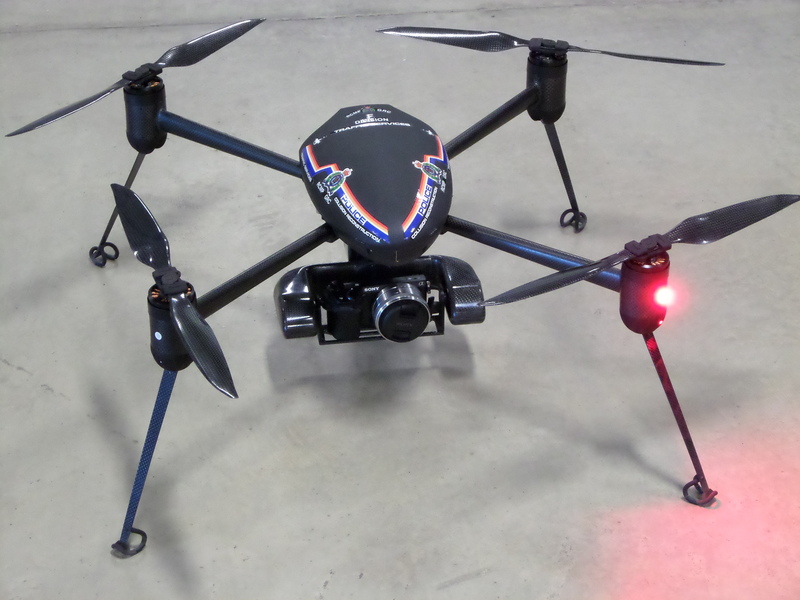 Generally this task falls to specialized police units such as the RCMP Underwater Recovery Team or volunteer search and rescue organizations. Talented dogs like Doc would be another resource to enable these organizations to complete timely and safer recoveries of human remains. · Research has shown that their scent sensitivity can be as high as parts per trillion. · A dog can retain the memory of a particular scent for up to four weeks. · Even if a body has been moved, a dog can pick up the scent many weeks later. · Properly trained dogs are adept at finding bodies no matter their location or state of decay. The only real limiting factor is extreme cold. · Even victims underwater can be detected. Some UK cadaver dogs have found human remains in depths of 30 feet! If you did not have enough reasons to sign your Organ Donor’s card and talk to your family about your final wishes, Natasha gave us another one. Humans have a unique scent signature when they pass away that is difficult to synthesize and cannot be replicated with animal remains. Due to this, it is critical for HRD dogs to use actual human remains for training. To that end, after obtaining next-of-kin permission, many NS families and organ donors have generously consented to allow their remains to be used for this important research and training. Natasha’s vision is to further her research and training to the point where protocols, procedures and HRD dog teams are available to every Canadian province and major police force. To that end she will continue to research and work with Constable Veniot and Doc, liaise with other HRD experts from around the world, and present her work to various stakeholder groups. She has already presented her findings to various Police Associations and is scheduled to do a poster presentation at the 2017 Toronto International Association of Forensic Sciences Conference. More of Natasha Dilkie’s professional activities and HRD research can be accessed at her LinkedIn profile. Photo by Natasha Dilkie. Doc displaying his ‘indication’ upon finding human remains during a training exercise. Blair Gilmore is a former naval officer of the Canadian Armed Forces. 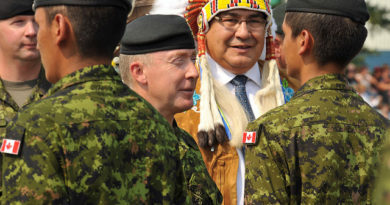 This work is the sole opinion of the author and does not necessarily represent the views of the Canadian Department of National Defence, the Canadian Armed Forces, the Royal Canadian Mounted Police, the Nova Scotia Medical Examiner Service or the Royal United Services Institute of Nova Scotia.